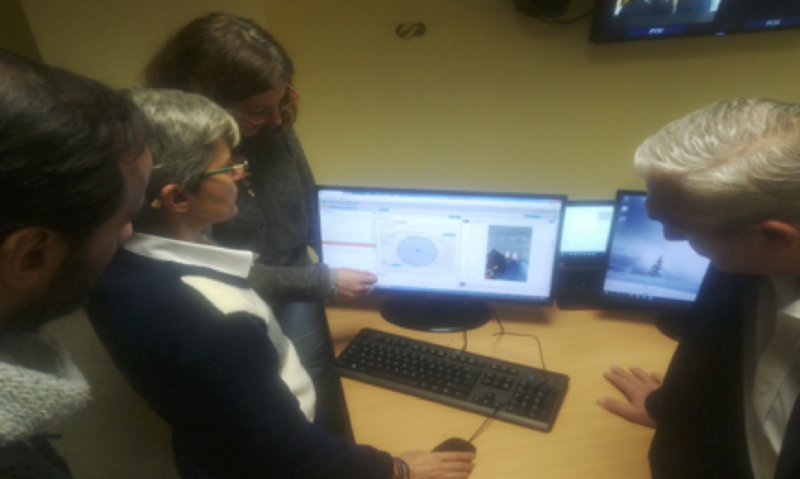 The VisualMedia project’s ‘User needs roadshow’ continued its tour with a visit to RTVE during the last week of February. 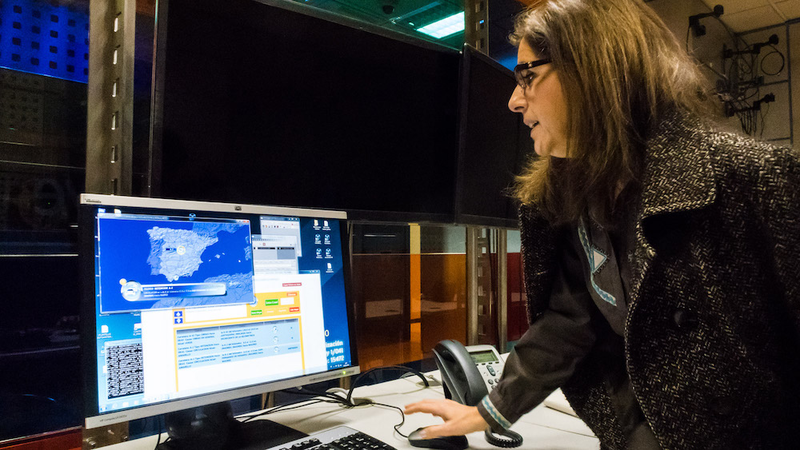 The roadshow’s final stop was on the 24th and 25th of February 2016 at Radiotelevisión Española (RTVE) in Madrid, Spain. 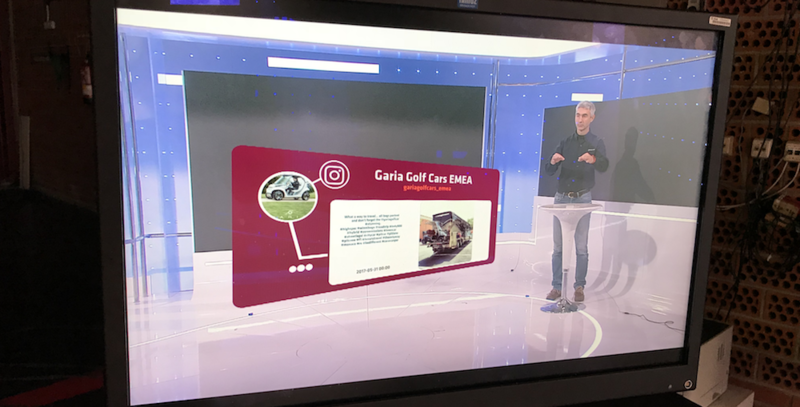 The Norwegian University of Science and Technology’s (NTNU) researchers obtained a huge set of user requirements towards the VisualMedia product from the Spanish TV station. RTVE is a public broadcaster in Spain that broadcasts five channels in all over country. These channels show different genres including news, sports, information, movies, and children’s programmes. The list of requirements from RTVE is therefore has covered a very wide spectrum. Previously to the visit, several internal workshops with staff of RTVE have been held in order to get an overview of the needs at RTVE. The focus group interviews took part at the headquarters in Madrid located in the facilities at Torrespaña and Prado del Rey. The summary and most critical points from the internal workshops were discussed beforehand with Jesús Sancho Herrero (RTVE Video engineer), Nicolás Redondo Zurdo (RTVE IT engineer), and Francisco Ibáñez (Brainstorm, and project leader). Following this initial meeting, together with different members of the staff, the focus group interviews were then carried out. 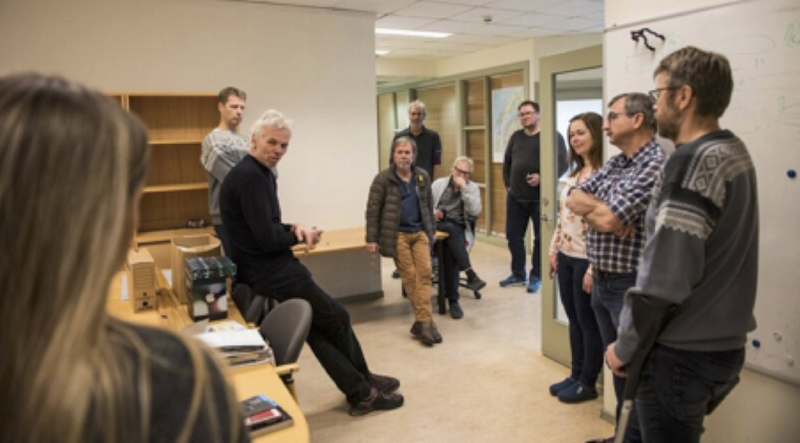 Among the participants, heads of different the departments along with producers identified wishes and requirements, that will define future directions within the project. 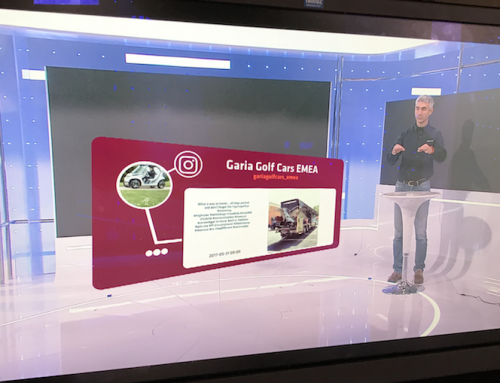 Here, RTVE staff had the chance to envision future programs that could integrate VisualMedia at RTVE. 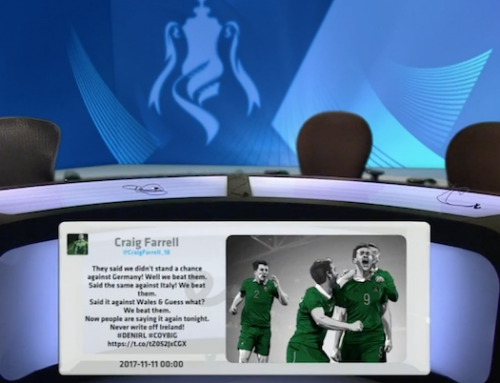 The VisualMedia project, led by Brainstorm Multimedia, is about integrating social media, innovative 3D graphics, and new interaction systems in the broadcasting industry. Six different user partners are involved in the development at different stages of the project. RTVE is one of the user partners. 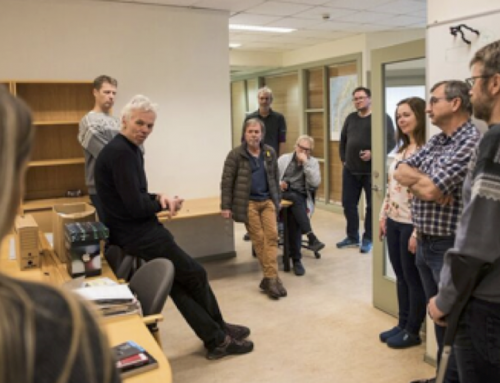 The Norwegian University of Science and Technology (NTNU) is carrying out the projects user requirements research and end product evaluation in the VisualMedia project. Focus group interviews at users’ sites is just one of the tools used. Fig 1. 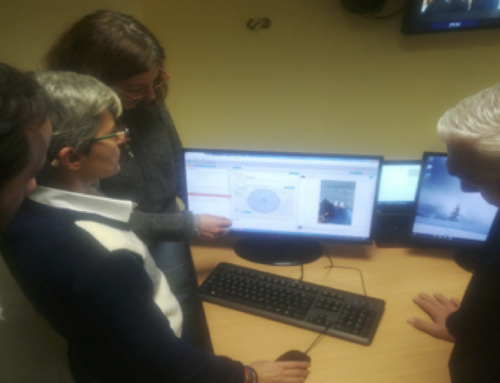 Mrs Carmen Ramos Martinez, Head of Automation Department, explains user needs of the RTVE with their current automation system.